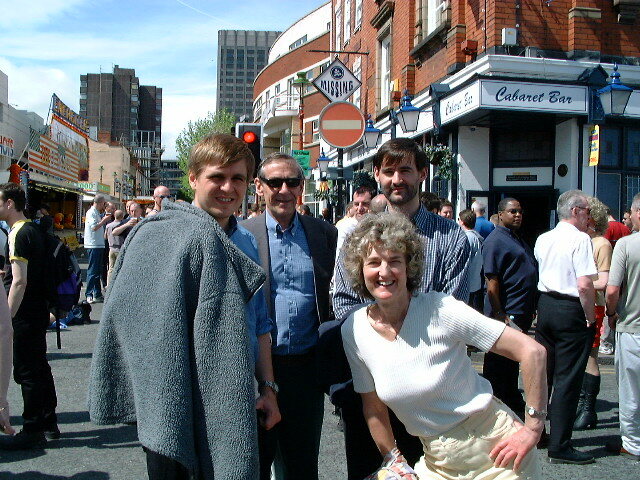 Page 1 of 3 Chris and family in Hurst Street Biringham for gay pride. 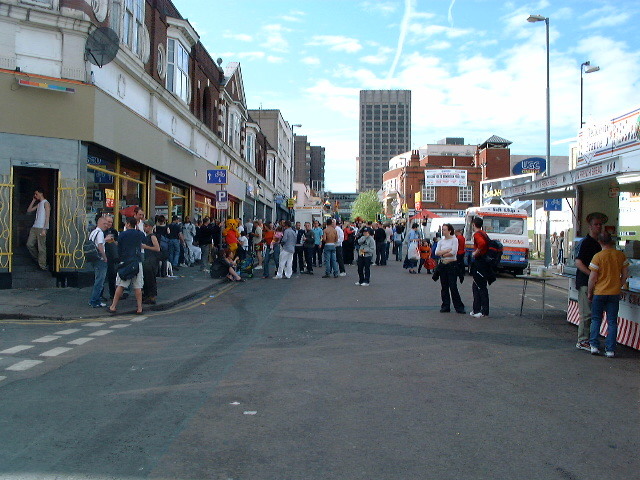 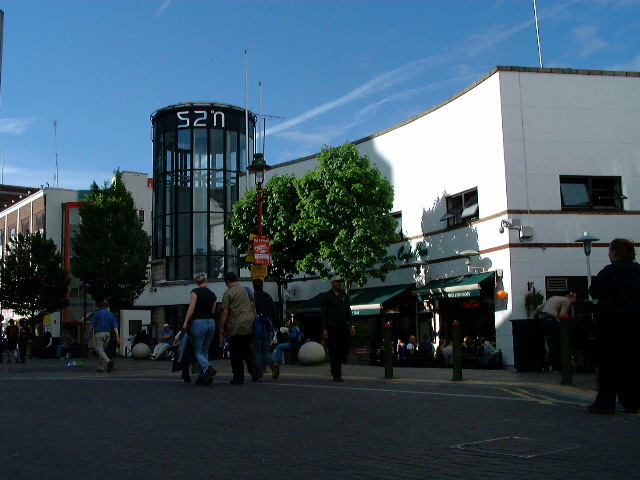 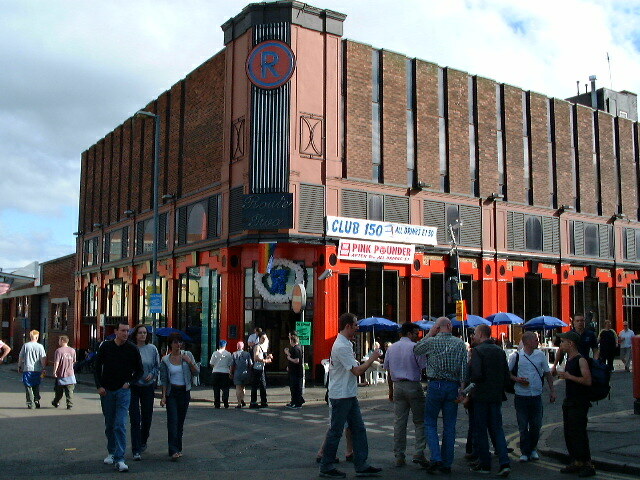 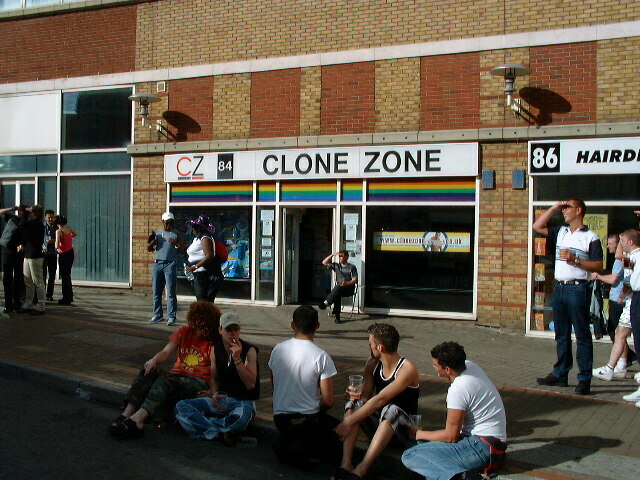 Hurst Street, Birmingham gay pride, 2001. 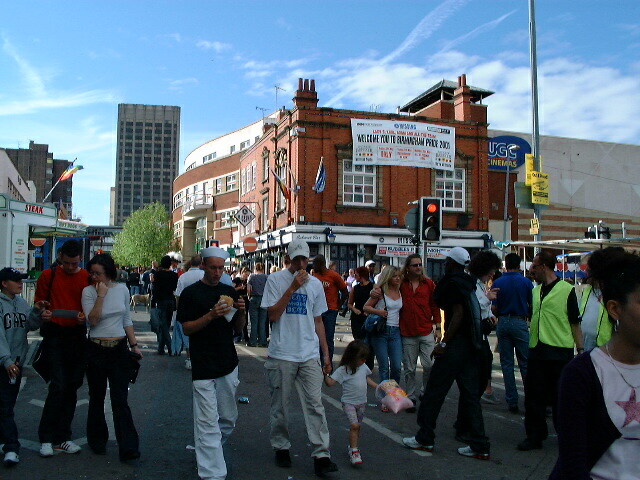 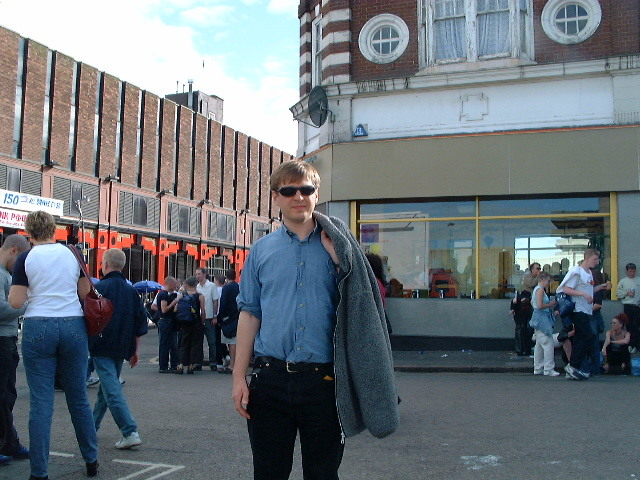 Andy in Hurst Street, Birmingham gay pride, 2001. 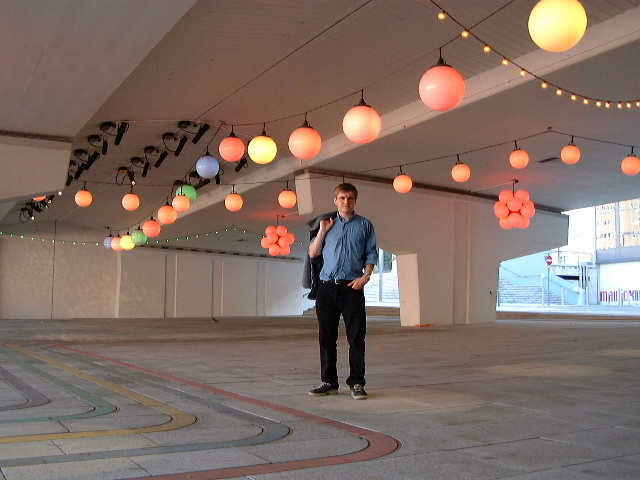 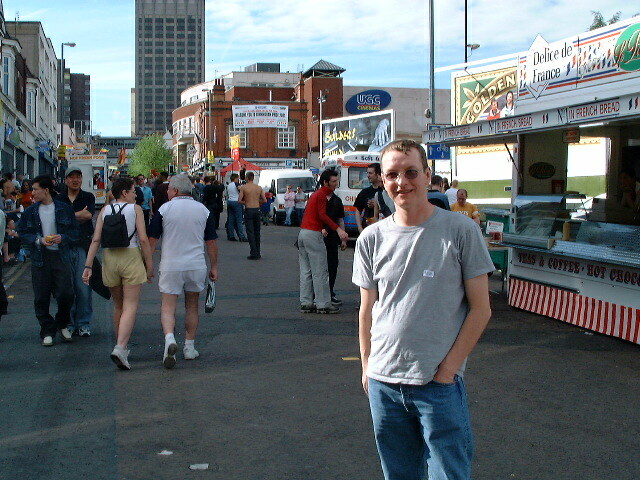 Chris in Hurst Street, Birmingham gay pride, 2001. 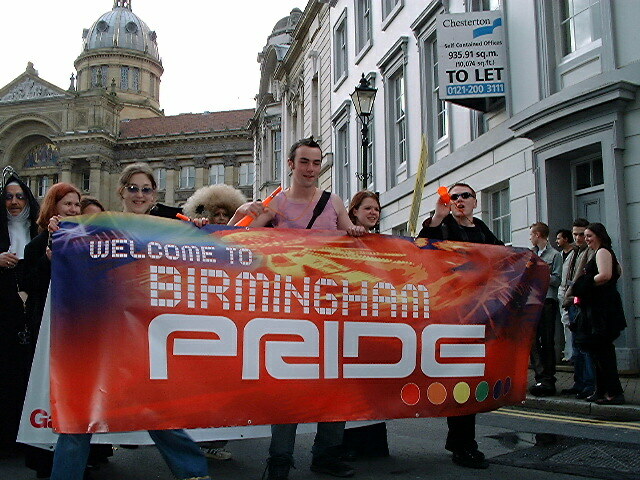 Chris at Birmingham gay pride, 2001.